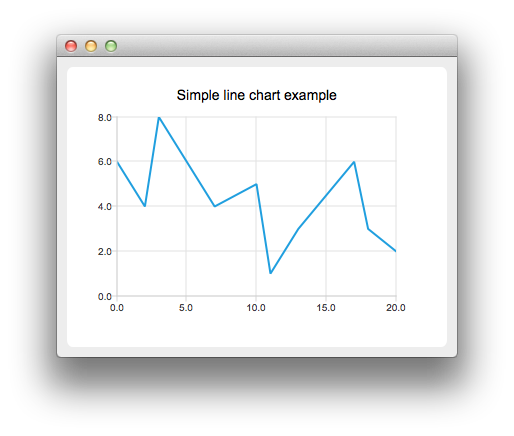 The QLineSeries class presents data in line charts. A line chart is used to show information as a series of data points connected by straight lines. Constructs an empty series object that is a child of parent. When the series object is added to a QChartView or QChart instance, the ownership is transferred. Destroys the object. Series added to QChartView or QChart instances are owned by the instances and deleted when the instances are destroyed.